If you want AUTHORIY, then this gig for you!! 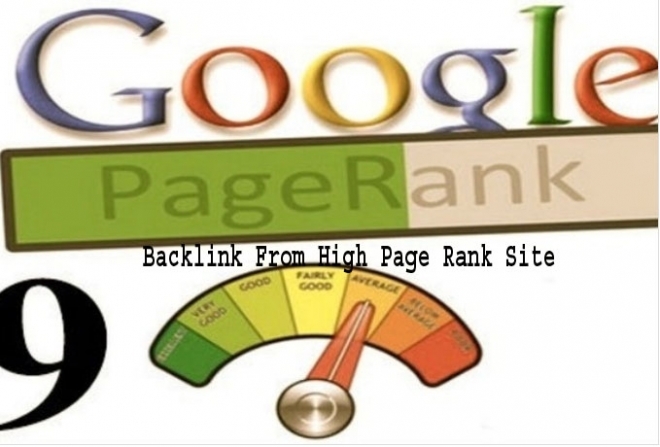 I will create 10 backlinks(Profile Backlinks) from PR9 Domains. 100% Safe. Some of the BIGGEST sites on the internet - with your dofollow backlink on them!These are high authority PageRank 9 domains (The homepage of the domain is PR9, not the linking page or subdomain). Such as, Mozila, apple etc. Hire me to create 10 PR9 backlinks from PR9 domains in 24 hours is ranked 5 out of 5. Based on 61 user reviews.